A Golden New Year's Resolution - More Fun in 2017! A Golden New Year&apos;s Resolution - More Fun in 2017! 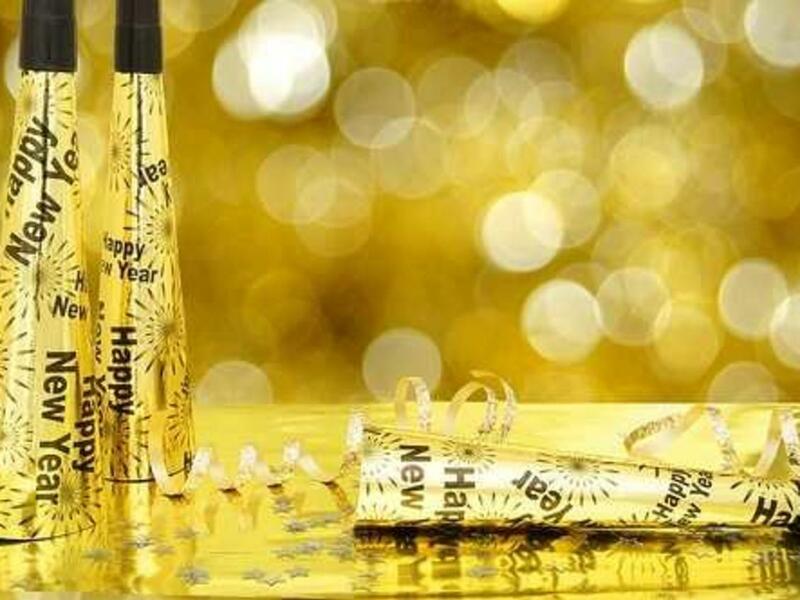 A Golden Resolution - More Fun in the New Year! It’s the time of year to reflect on all the good times in the last twelve months—all the good times you had in Golden, that is. And to look forward into 2017 to plan on making new memories in your favorite foothills town. The best planning tool for good times in Golden? The Visit Golden event calendar, of course! It gives you an up-to-the-minute look at what’s going on in Golden so you can plan fun outings and find great events. Below are a few events you’ll want to check out over the coming weeks. Be sure to check back often to stay in the know. Colorado Cowboy Poetry Gathering (Jan. 19-22) For over two decades the Colorado Cowboy Gathering in Golden has celebrated the cowboy life and culture. Enjoy this year’s all-star cast and award-winning cowboy poets and musicians from the American West and Canada over a weekend that captures the true spirit and lifestyle of cowboy heritage through poetry, song and verse. UllrGrass Festival (Jan. 27-29) The Norse God of winter is coming back to Golden! The third-annual UllrGrass music and beer festival will be held at multiple indoor and outdoor stages in downtown Golden from Parfet Park to the Buffalo Rose. It’s a magical weekend when the Norse God of snow comes to our little western town to raise his drinking horn to craft beer, great music and a crowd that knows how to have fun in winter. Colorado Environmental Film Festival (Feb. 23-25) The Colorado Environmental Film Festival (CEFF) is an exciting, inspiring, and energizing event that includes world-class environmental films with representatives from local and national organizations. Held at the American Mountaineering Center, CEFF will screen features, shorts, films by foreign and local filmmakers and films by young filmmakers and for youth.